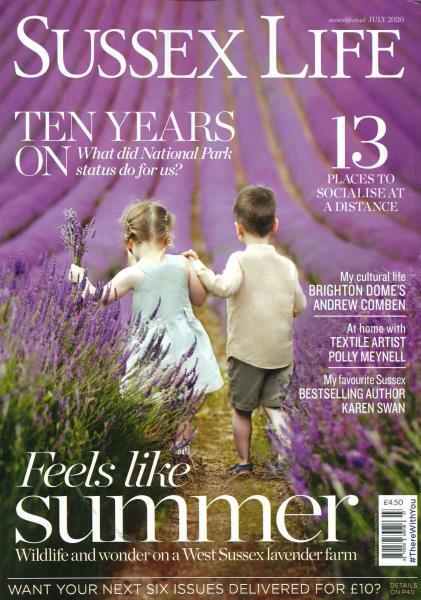 Sussex Life is the magazine for enjoying life in Sussex. If you love the county and want somewhere to go, something to do, or just a good read, then this is the title for you. We have regular food and drink pages, items for your diary, interviews with local characters, articles about our towns and villages and much, much more. Every month there is something different to enjoy, all with a special Sussex flavour. Love Sussex? You’ll love Sussex Life. Sussex Life is published 12 times a year.